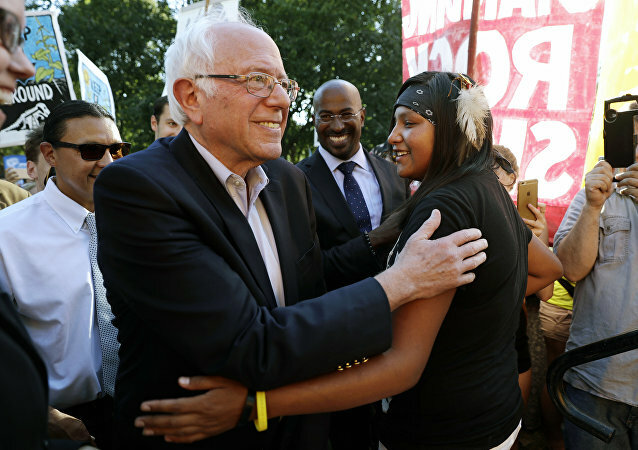 Vermont Senator Bernie Sanders and four of his colleagues have called on President Barack Obama to order a full environmental review of the controversial Dakota Access pipeline. Two senior US senators introduced legislation Thursday that would extend the Magnitsky Act sanctions punishing alleged Russian rights abusers to individuals around the world that Washington deems complicit in human rights violations. The UK Home Office has banned 60 Russian officials allegedly involved in the prison death of Russian lawyer Sergei Magnitsky in 2009 from entering the UK, the Daily Telegraph said. A US lawmaker on Wednesday denied a Russian newspaper report suggesting he supports punishing Russian officials who backed Moscow’s controversial ban on US adoptions under the auspices of the Magnitsky Act.